Purchase this Ramada Inn on Smokey Park Highway in Asheville NC. Great Location. Visible from I-40, which has a daily traffic count of 84,000 +/-. Includes interior IHOP Restaurant with current lease in place. 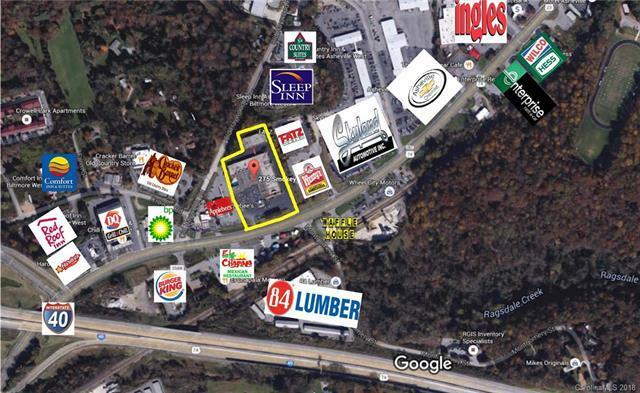 Great Investment Opportunity or Redevelopment Site. Redevelopment plans can be made available.DO NOT CONTACT THE HOTEL OR ANY OF THE EMPLOYEES. You must contact the broker for any information regarding the sale.